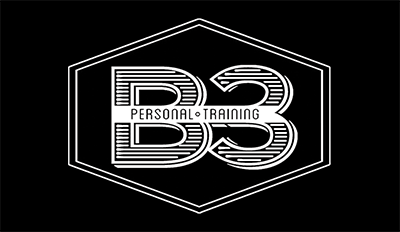 Our B3 Flexible service offers personalized one-on-one stretching designed to increase flexibility and mobility. Each stretching program is customized to meet our client’s specific needs and preferences. Flexibility is an important and often neglected component of overall health and wellness. Assisted stretching achieves more desired results then what you are able to do on your own. All you need to do is let us know how we can help you!